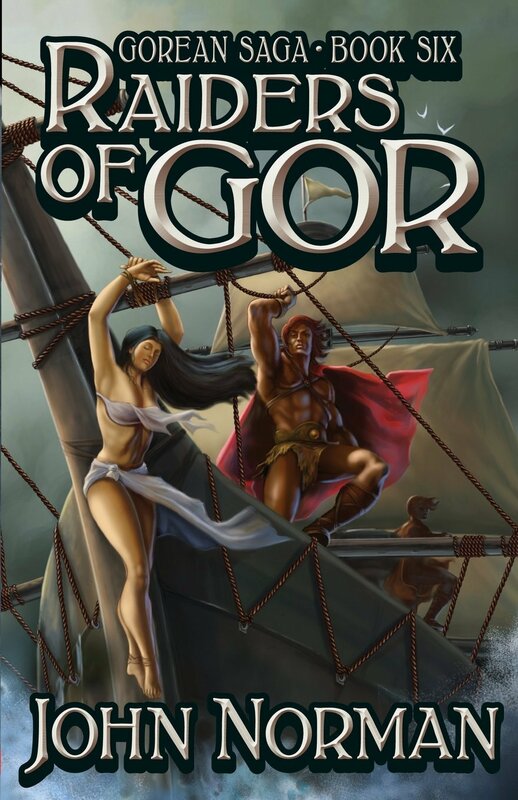 Former earthman Tarl Cabot finds himself in the most depraved city on Gor. Port Kar is a city of robbers, brigands and men without allegiance to any cause or kingdom where the weak are quickly consumed by the strong. 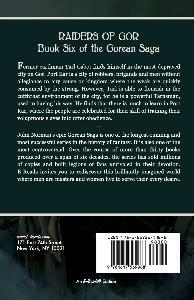 However, Tarl is able to flourish in the cutthroat environment of the city, for he is a powerful Tarnsman, used to having his way. 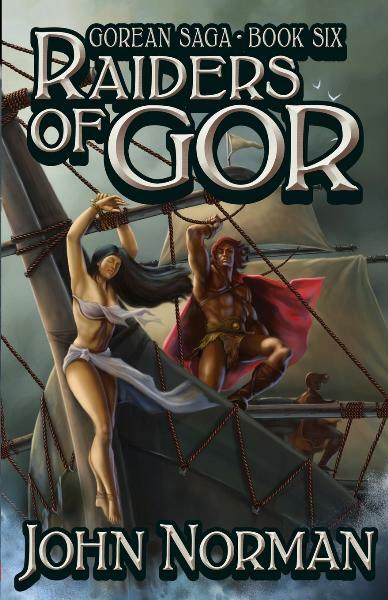 He finds that there is much to learn in Port Kar, where the people are celebrated for their skill of training their voluptuous slaves into utter obedience. 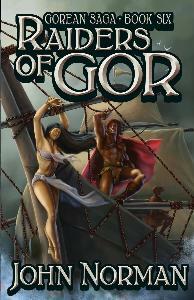 John Norman's epic Gorean Saga is one of the longest-running and most successful series in the history of fantasy. It is also one of the most controversial. Over the course of more than thirty books produced over a span of six decades, the series has sold millions of copies and built legions of fans unrivaled in their devotion. 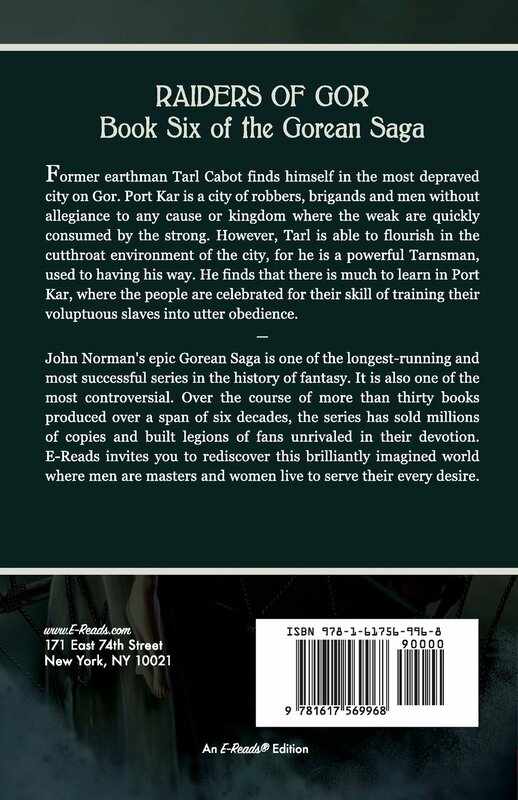 E-Reads invites you to rediscover this brilliantly imagined world where men are masters and women live to serve their every desire.